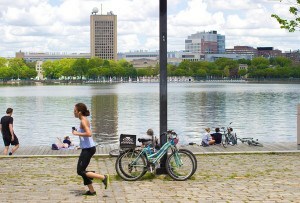 A new report has advice for cities with bikeshare networks. By Eric Randall·	 4/30/2015, 11:11 a.m. If people are going to travel around Boston by bike, they probably don’t want to first walk very far. That’s the fairly logical conclusion behind a new analysis of bikeshare systems across a bunch of major cities from the National Association of City Transportation Officials, and covered by CityLab. The report has some interesting advice for cities like Boston as they expand their bikeshare systems and increase ridership. Research on transit users finds that most people will walk no more than a half mile to get to commuter rail, with a large drop-off beyond a quarter mile. The distance someone will walk to use a bike appears to be much smaller – about 1,000 feet or 5 minutes walking. To increase ridership and system utility, bike share stations should be placed no more than 1,000 feet apart across the entire program area. According to the report, this means cities are better off installing lots of small stations in underserved areas than they are putting in a few large stations with lots of bikes. Another interesting piece of that recommendation: “across the entire program area.” Bikeshare systems should aim for a consistent density of stations across the entire service area so people always know that they can expect to see a station every so often, no matter where they’re riding. These ideas make intuitive sense—to get people to convert to a scary, new transit option, you have to make it convenient and predictable (two words that do not describe, say, the Green Line.) But Boston’s distribution of bikes doesn’t quite hit at the ideal density or consistency of stations yet. 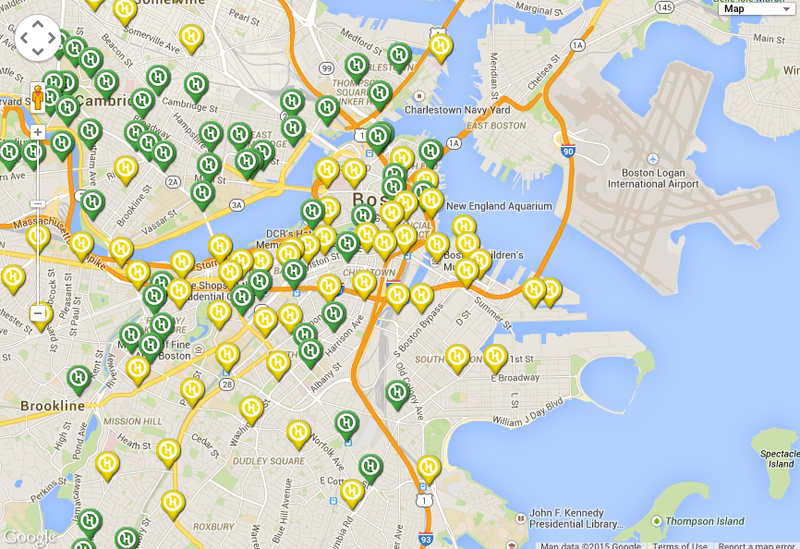 Hubway does well where stations are clustered, mostly in high-traffic areas like the Back Bay or Downtown Crossing. 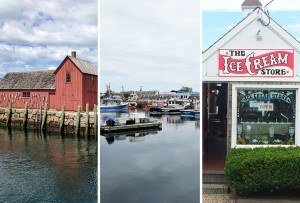 In the neighborhoods like Southie, though, there are fewer stations, and they’re space further apart. Contrast that with the rollout of Citibike in New York. 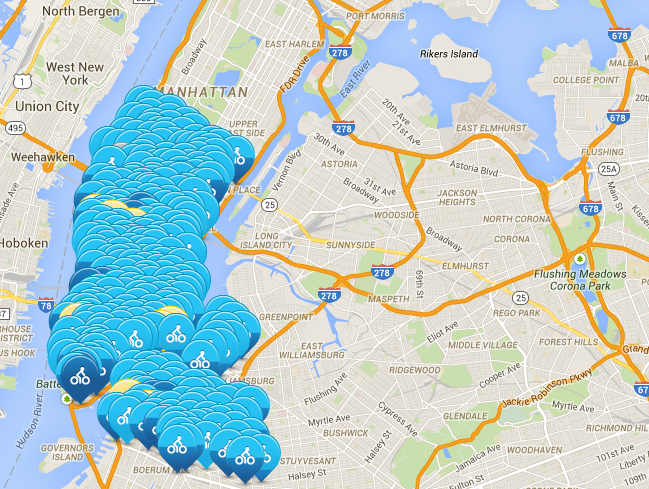 There, bikes are isolated only to the lower part of Manhattan and parts of Brooklyn in the initial rollout. But where there are bikes, there are a whole bunch of bikes. The downside is that no one living or working uptown or in the other boroughs can yet count on Citibike as a primary means of transit. But the upside is that if and when Citibike does expand to those areas, users will have developed an expectation that they can find stations reasonably close to their starting point and final destination. It’s a uniformity that would serve Hubway well, and perhaps lure more riders in places like Southie and Dorchester to the program.